Sally Hansen has a large variety of products in their summer collection. 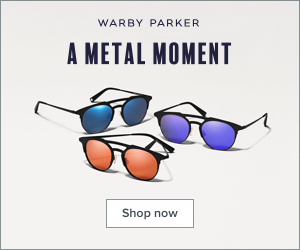 There's plenty of metallic shades, glitter topcoats, and lots of fun colors to choose from. Today I'm going to show you how to achieve this very simple but fun manicure. Let me tell you how I got this very simple summer manicure. 1. I started by shaping my nails using the Sally Hansen Hard As Nails Nail File. 2. I then applied the Sally Hansen Cuticle Remover on my cuticles and waited 30 seconds before I pushed all the cuticles back. I swear by this stuff! It works fantastic both on your hands and feet, and it really does make a huge difference. 3. To protect my nails and make the color last even longer I applied a layer of the Sally Hansen Double Duty Base & Top Coat. I've loved Sally Hansen base coats for over a year now, but this is the first time I've ever tried the Double Duty base coat and it is great! I love that it dries pretty quickly so you can get started on your manicure much faster. 4. It's safe to say that my favorite color this month was white- I just can't get enough of white nails. I applied two coats of the Sally Hansen Xtreme Wear Nail Color in White On. This will provide a really nice canvas for our colorful glitter. 5. The Sally Hansen Xtreme Wear Nail Color in Carnival is easily one of the best glitter polishes that I've seen. It has a wide variety of colored glitter and they're the perfect size too. I just wanted to concentrate the glitter on the tips of my nails so I had to press down the glitter particles where I wanted them to be. It took some work but the end result came out amazing so it was worth it. Also, doesn't this remind you of a donut with sprinkles? 6. Finish off your manicure with one coat of the Sally Hansen Double Duty Base & Top Coat. This will make your manicure last longer, as well as make it super shiny! Now that we have our nails looking great for summer let's talk about getting silky legs. I have a love/hate relationship with razors because they're practical but sometimes they just irritate my skin so much. I hate getting rashes and irritation, but I also don't want to go out with my hairy legs. I had never tried a razor with five blades prior to purchasing the Schick Hydro Silk Sensitive Care razor but this put my regular three blade razor to shame! I got the smoothest shave of my life and when paired with the Skintimate Sensitive Shave Gel this razor just glides effortlessly. The shave gel is infused with vitamin E and the razor itself has a hypoallergenic serum which helps protect the skin against irritation. I am pleased to say that I can now shave my legs and then put on a pair of shorts an hour later because I didn't experience any irritation with this dynamic duo for sensitive skin. SPF is not a summer necessity for me, it's a year-long necessity. I've tried a lot of sunblocks in my life since I tend to get sunburned really easily but these are some great picks for summer. First let me tell you about the Hawaiian Tropic Silk Hydration which is a lotion sunscreen. I've been using everyday when I work (since I'm not out in the sun much) and it is fantastic! I honestly think this is June favorites material because it absorbs very easily into your skin, smells really nice (no generic sunblock scent here! ), and you get to kill two birds with one stone. Another one of my favorites is the Banana Boat Sport Performance Coolzone spray which has SPF 50. I used to use Banana Boat sport sunblocks back when I played in my high school's varsity tennis team because they work! I don't have to be worrying about this sunblock melting away in the heat whatsoever. Nowadays I'll save sport-proof sunblock for extremely hot days or when I head over to the fair. Finally, we have the Hawaiian Tropic Silk Hydration Clear Mist Spray with SPF 30 which is a great touch up option if you use the lotion sunscreen. Plus this is water resistant so it's great for beach/pool days! 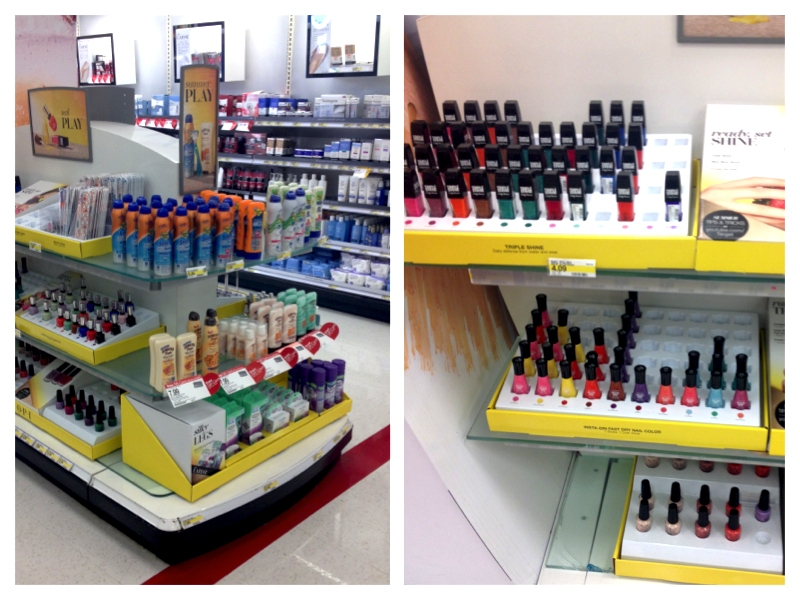 All the summer ready items can be conveniently found at the beauty beacon area at your nearest Target. No more searching around for products because Target has basically done all the work for you. They also had some great deals going on when I went and actually got a $5 gift card with the purchase of two Hawaiian Tropic products (score!). What are some of your summer ready tips? Let me know in the comments below. Disclaimer: I partnered up with Energizer and #CollectiveBias to bring you today's blog post. This is a sponsored post but all pictures, opinions, and stories are completely my own.